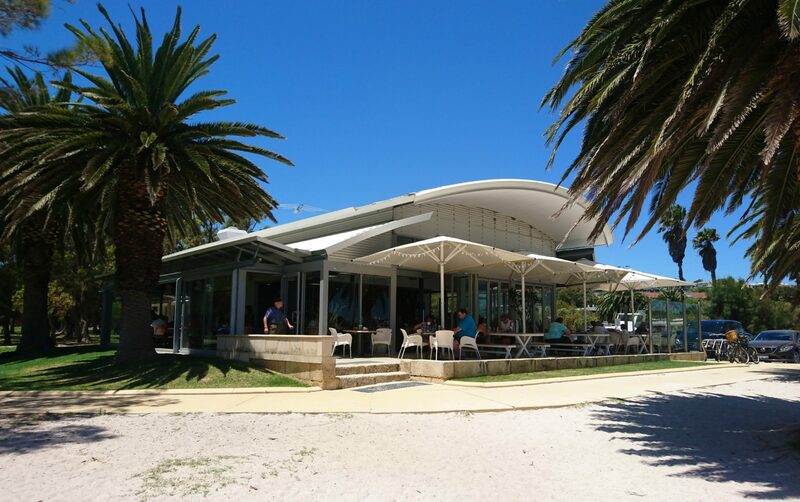 Located on the waters edge alongside John Tonkin Reserve, Zephyr cafe has been servicing the East Fremantle community for 13 years! Proudly boasting waterside views of the North Fremantle Rock bay area, we are the perfect coffee, breakfast or lunch stop along a walk and for river users, park goers, or anyone that enjoys a beautiful view! We offer riverside, park side or inside seating with no bookings required! Zephyr’s outside seating is dog friendly, and we provide take away service for park users. Free 3 hour parking is available in our restaurant car park, whilst free all day parking can be found on the other side of John Tonkin Reserve. We are pleased to announce that Zephyr Cafe is now fully licensed to provide Beer, Wine, Champagne etc. And yes, you may have a drink without a meal.